Y’all things get crazy up in our house on a Thursday night and by crazy I mean I get all crafty when left alone too long. Haha. In the spirit of 4th of July less than a week away, I thought it was about time to decorate for the holiday with a patriotic motif. Cue me running around the house collecting navy, red, and white for my patriotic themed décor. Might I add that our household is anti-red so it was actually pretty difficult to create some décor that wasn’t strictly navy and white? 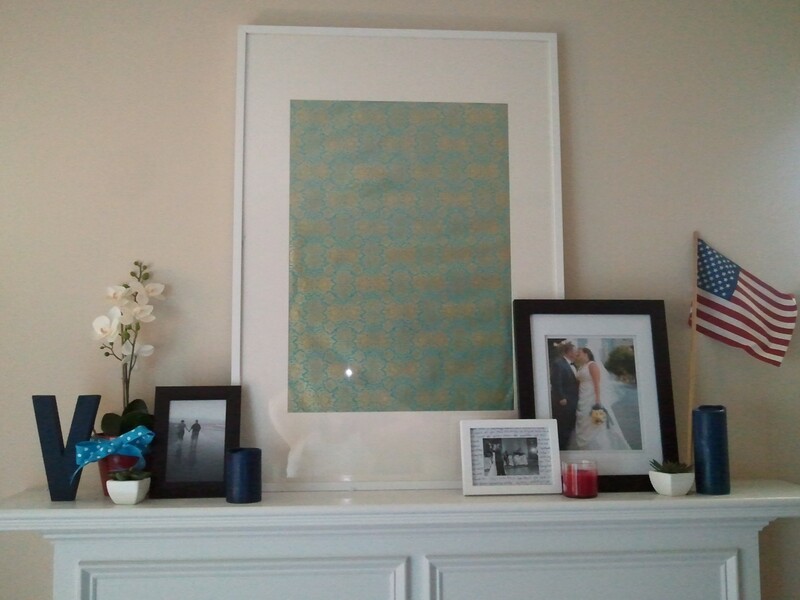 To start, I began by changing out a few things on the mantel. I added in a red vase and a red candle. Oh and a little flag. God Bless America. 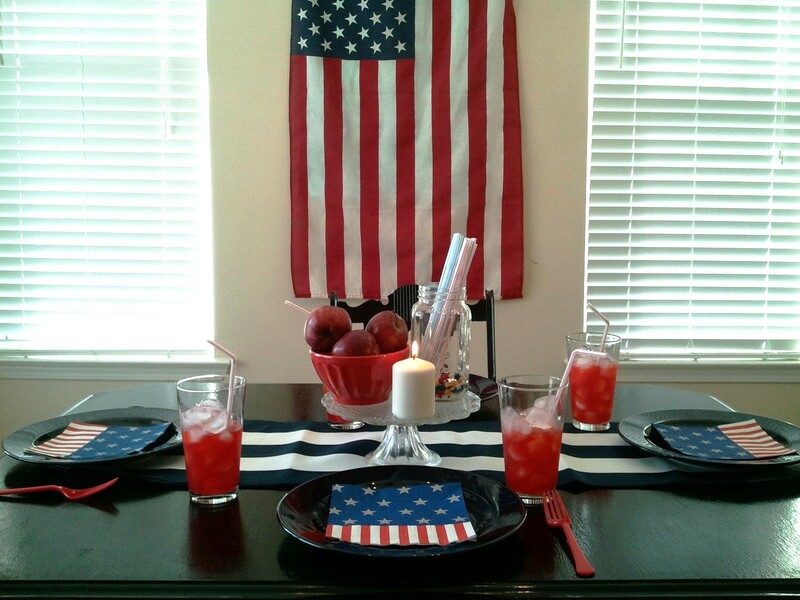 For the table, I used a table runner from our wedding, star shaped sprinkles, red white and blue striped straws, koolaid and an American flag. Who knew we had so much stuff scattered throughout our house that was so patriotic. To top off the decorating fest I had good ole mac n cheese from the blue box for dinner. American classic. I told you things get crazy over here. $0 was spent in the crafting of this holiday. Cheers. 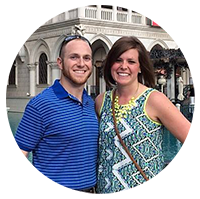 This entry was posted in Married Life and tagged 4th of july, decor, Holiday. Bookmark the permalink. Everything looks great and I love that you spent $0 crafting!